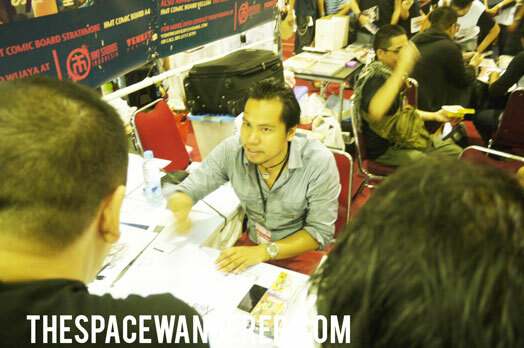 They may mention comic in the event name, but not so many comics found this year. 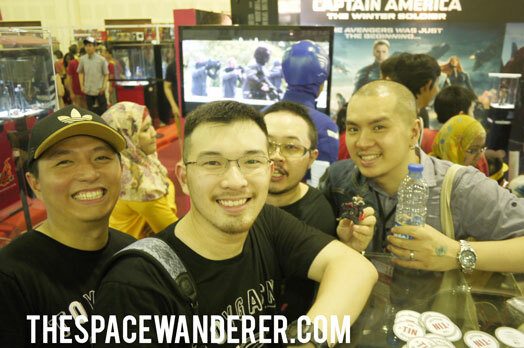 Nevertheless this event still awesome and i think they need a much bigger space to held this event as it started to get too crowded in Balai Kartini. 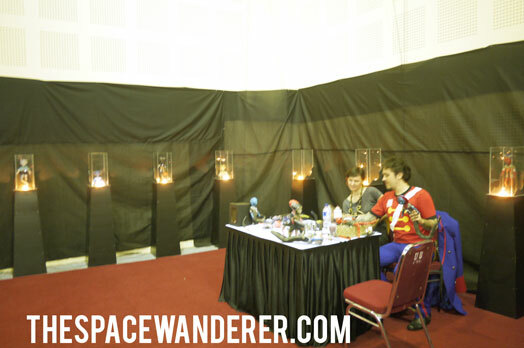 No matter how much i love Balai Kartini as it pretty much easy to access and started to get familiar with the venue. 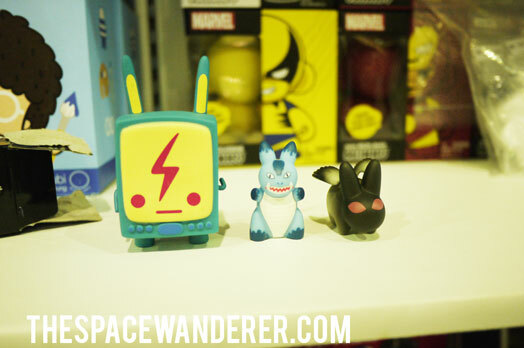 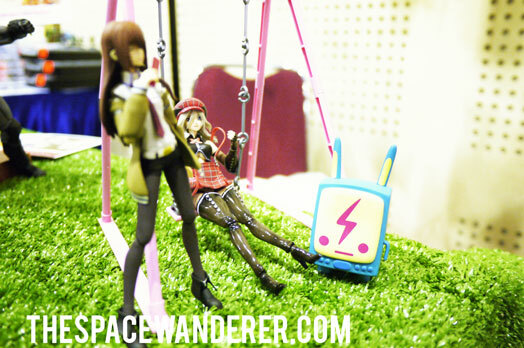 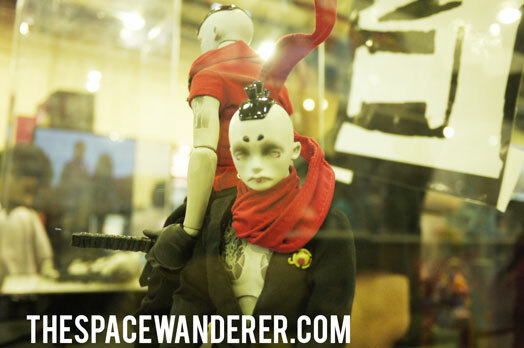 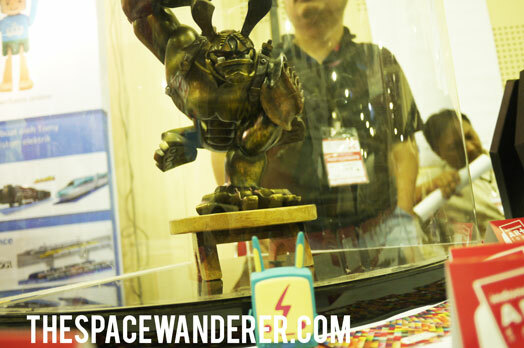 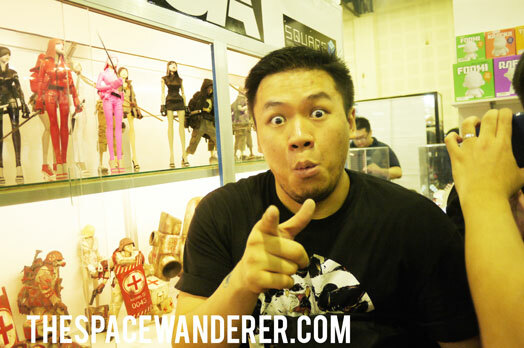 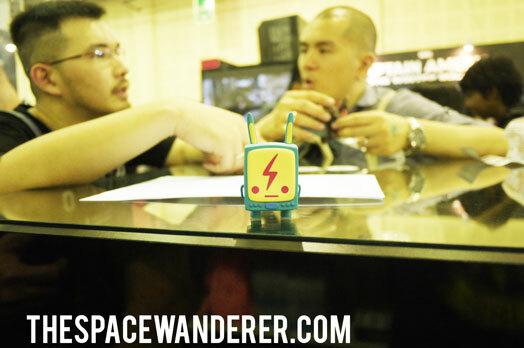 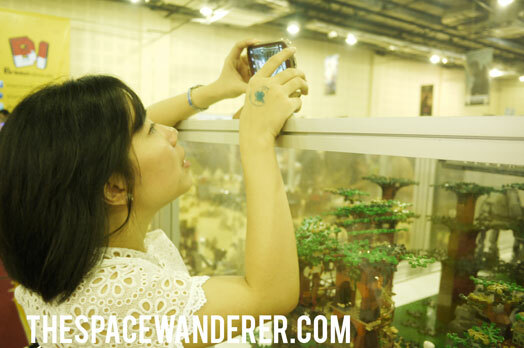 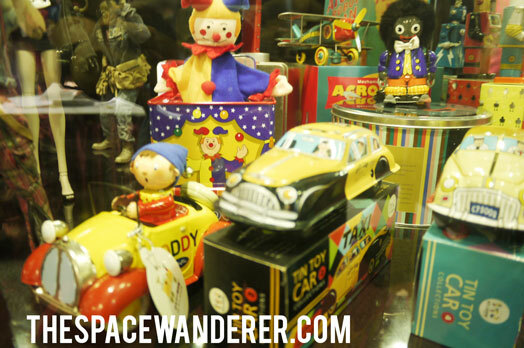 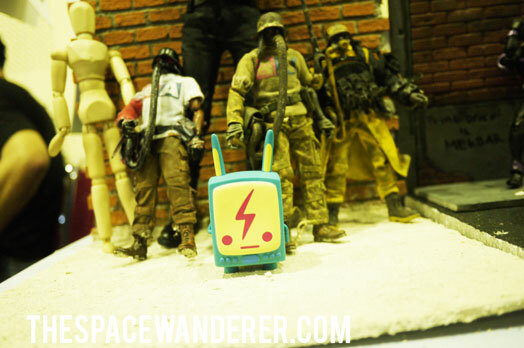 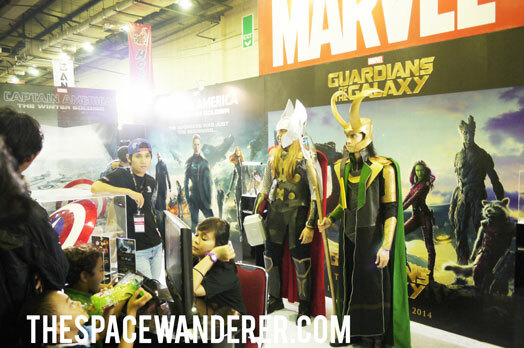 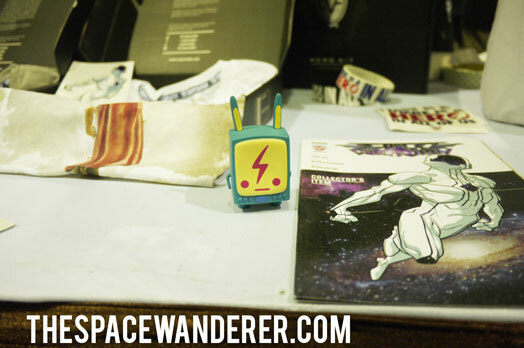 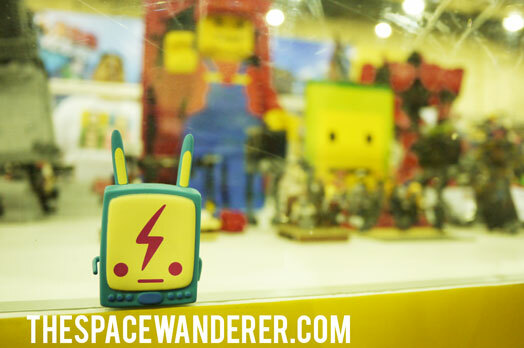 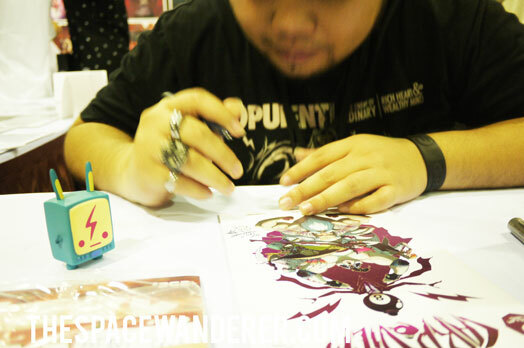 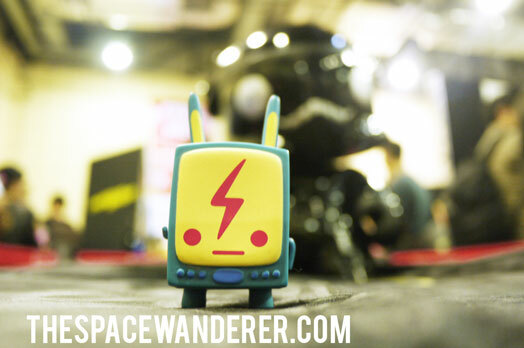 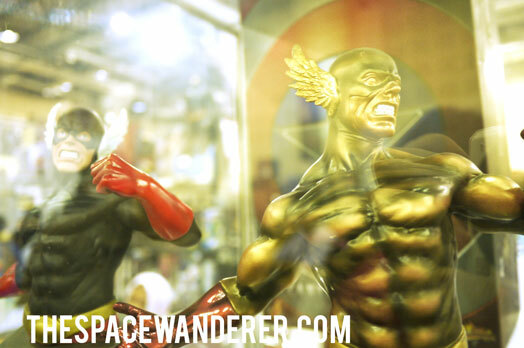 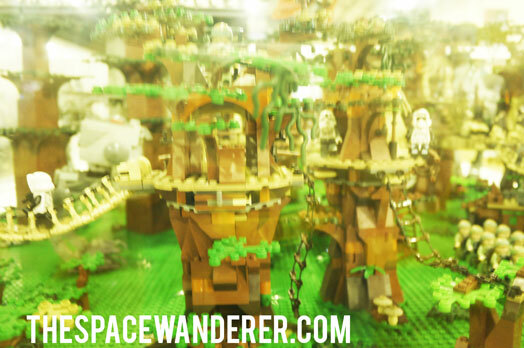 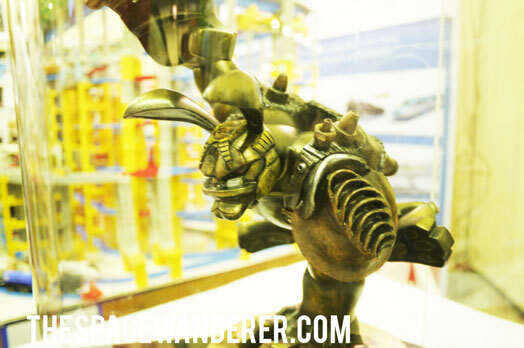 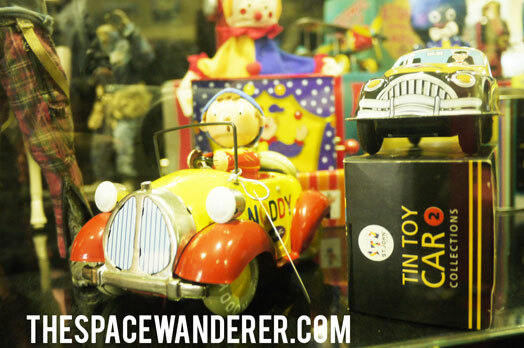 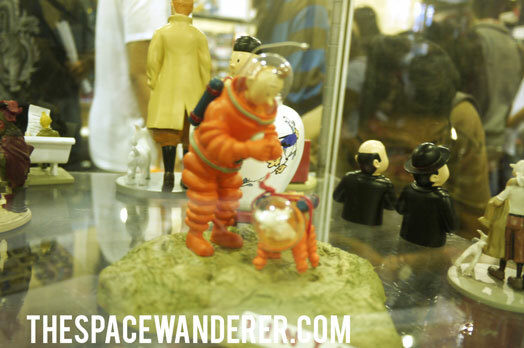 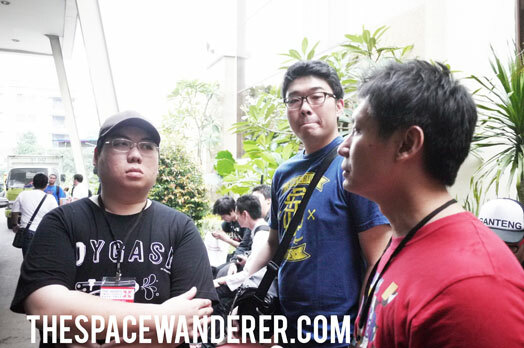 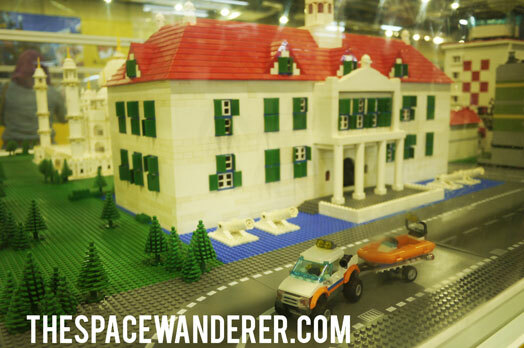 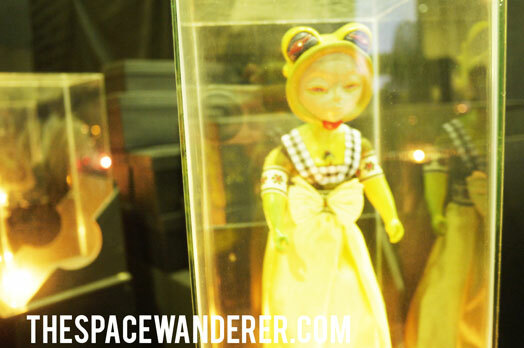 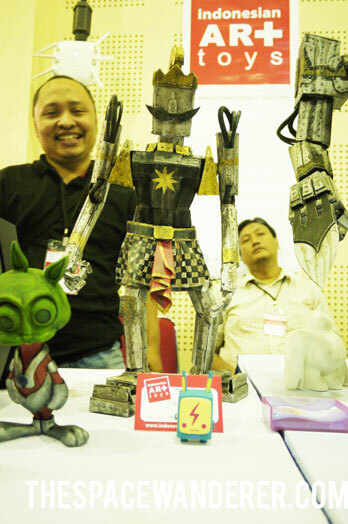 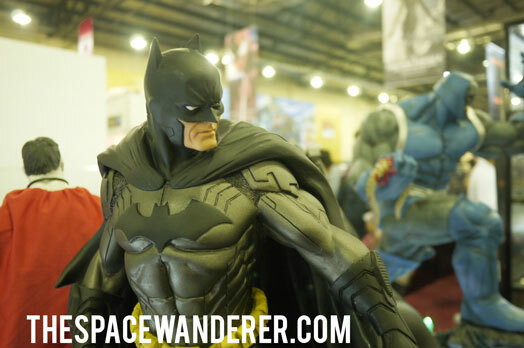 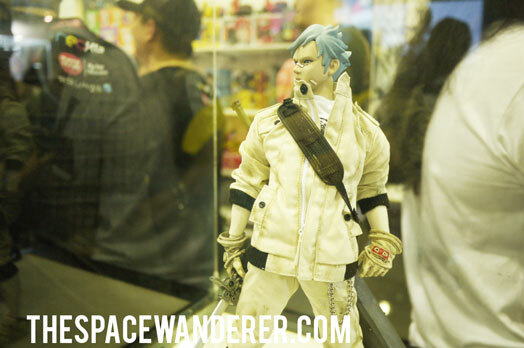 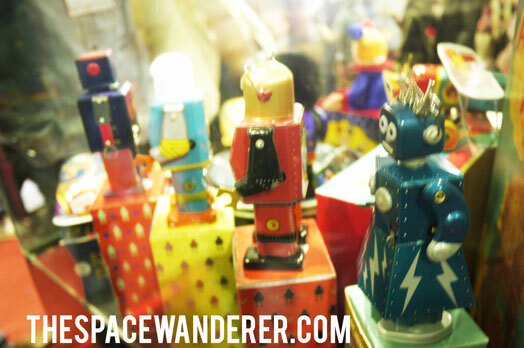 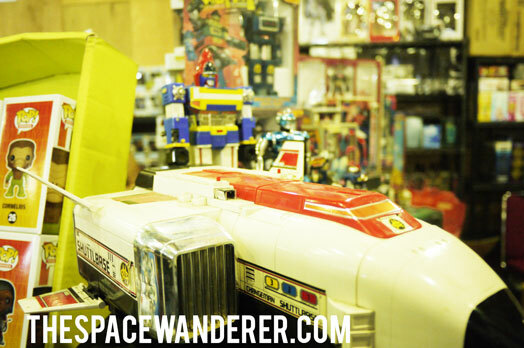 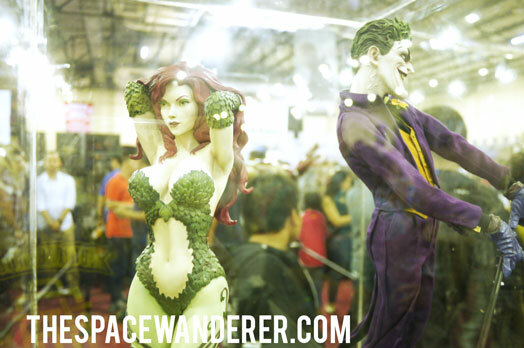 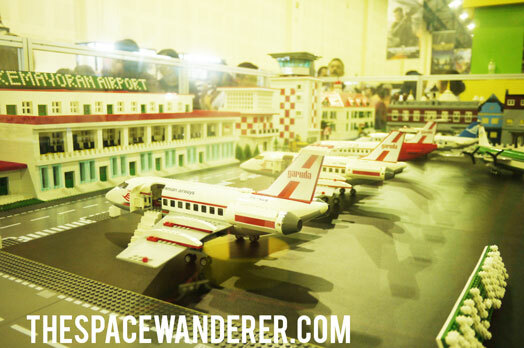 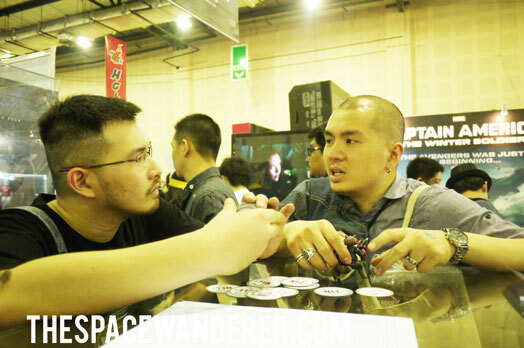 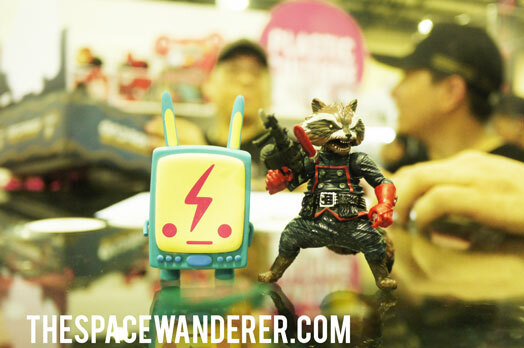 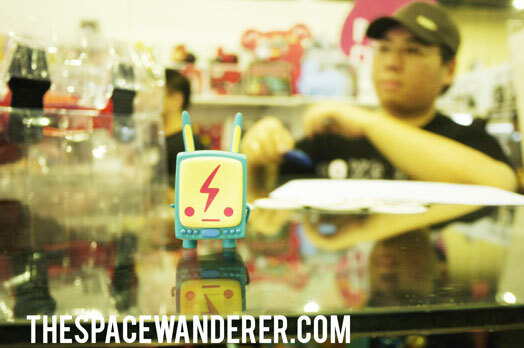 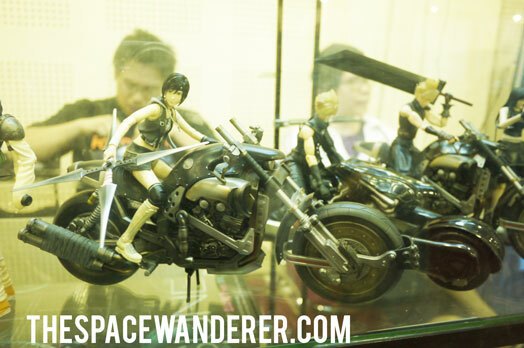 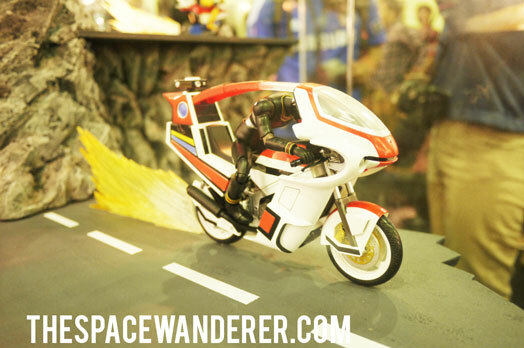 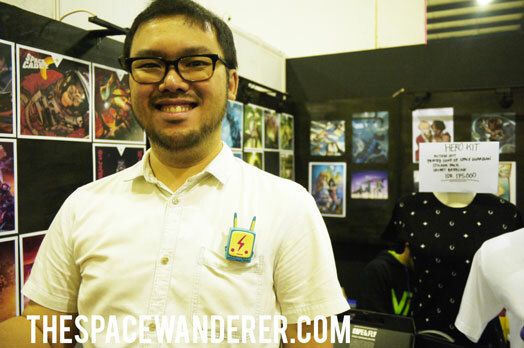 Here are some photos from the first day of the annual Jakarta Toys and Comic Fair. 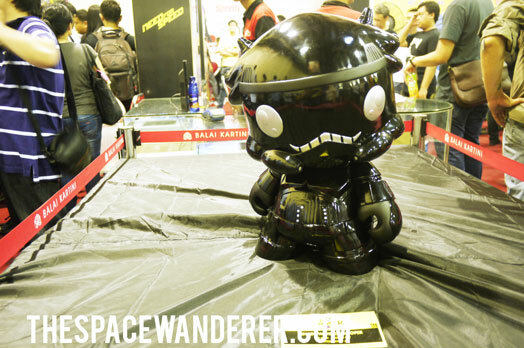 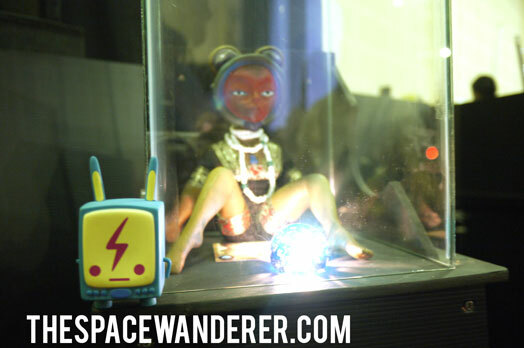 My favourite part still the booth where Plastic Culture and the BOTs guys hang out as it’s probably the only place where i know the stuffs are new for every event. 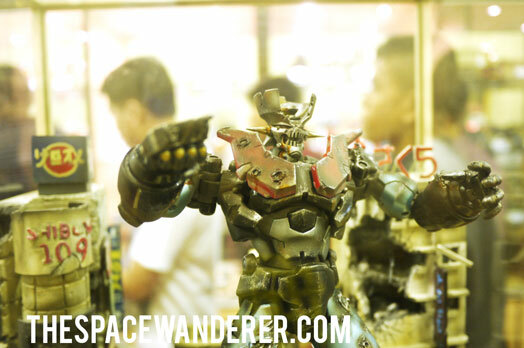 As i’m not much a toy collector outside the designer toys stuffs so i didn’t even now wether the series of Iron Man from Hot Toys was new or it was the old design. 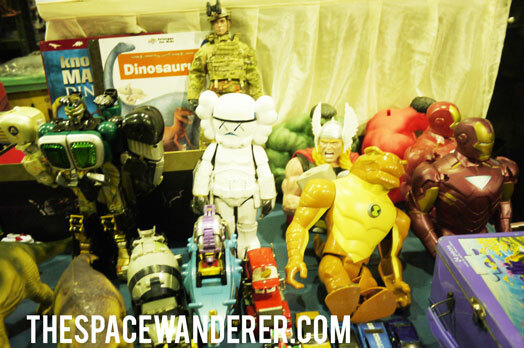 Met some awesome friends and get myself some toys, comics and die cast before leaving. 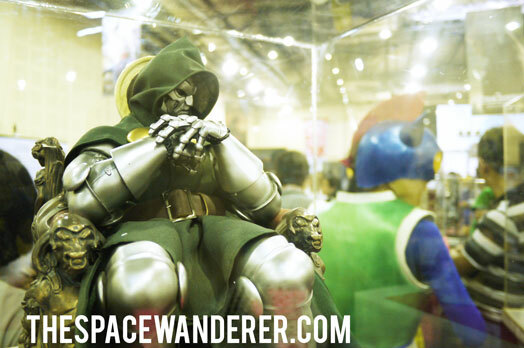 seen this for about a million times but still awesome. 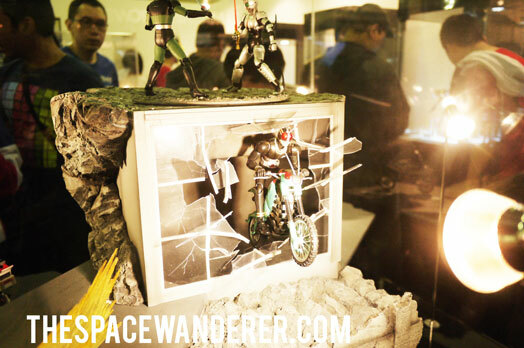 a never ending strong dedication by Erwin.